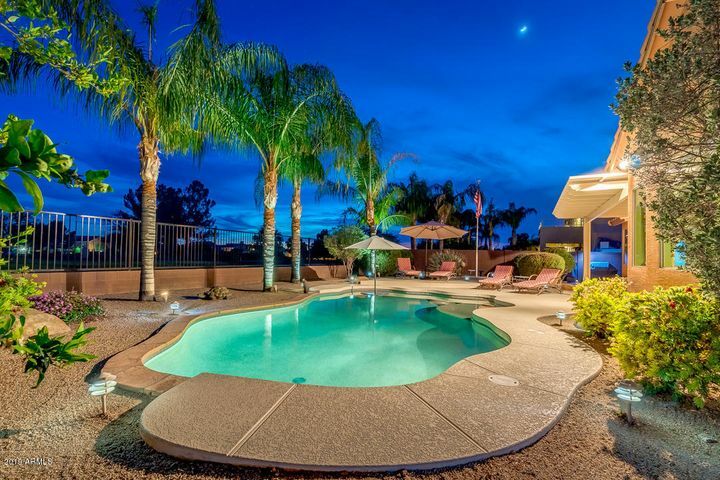 Augusta Ranch is a wonderful master planned community in Mesa, Arizona. 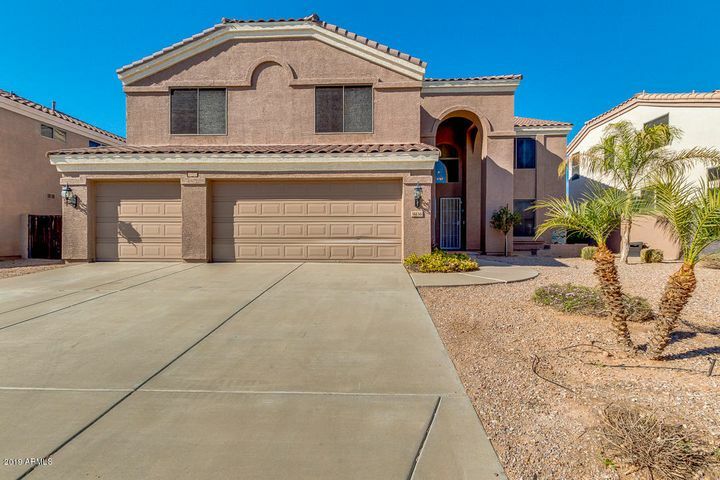 This “lifestyle community” boasts a great location with easy freeway access and tons of community features. 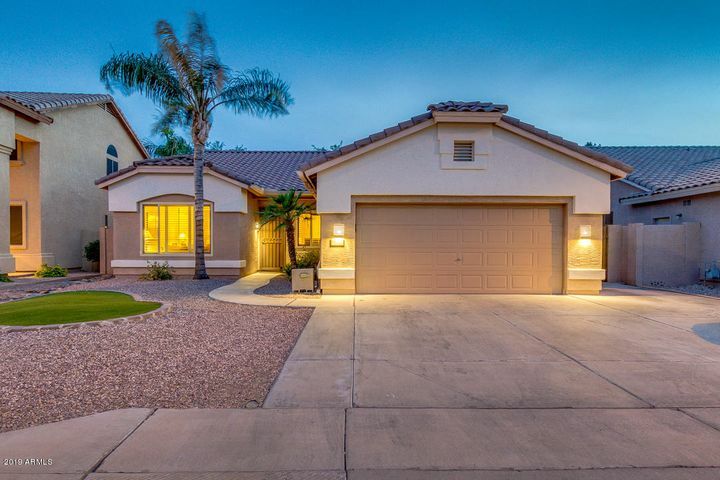 Homes for sale in Augusta Ranch range from modest to large golf course properties. 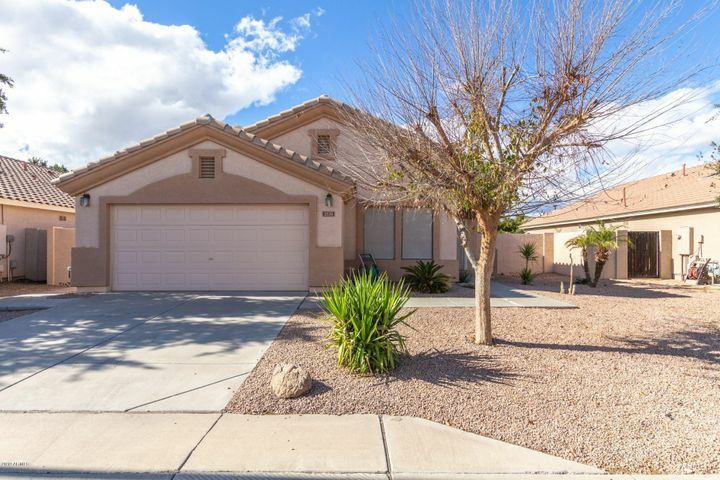 At the bottom of this page is a list of available homes for sale in Augusta Ranch. 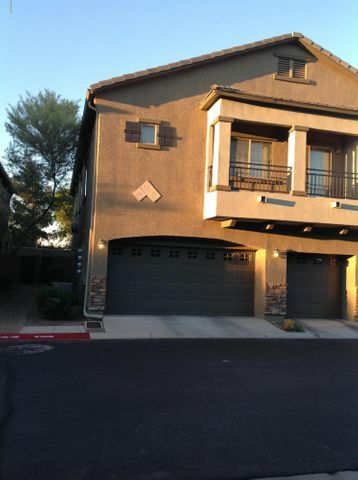 Click on any of the properties for full details, descriptions and photos. Augusta Ranch is the square mile between Baseline and Guadalupe Roads on the north and south and Ellsworth and Crismon Roads on the east and west. 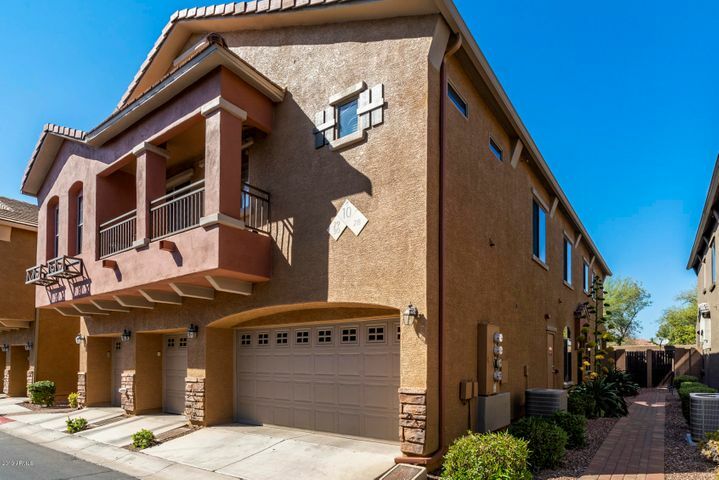 Commercial developments are located on the four corners of the square mile, and a couple of multi-family developments join the mostly single-family home area. To the north, the 60 freeway is close by and the 202 freeway is just to the west. 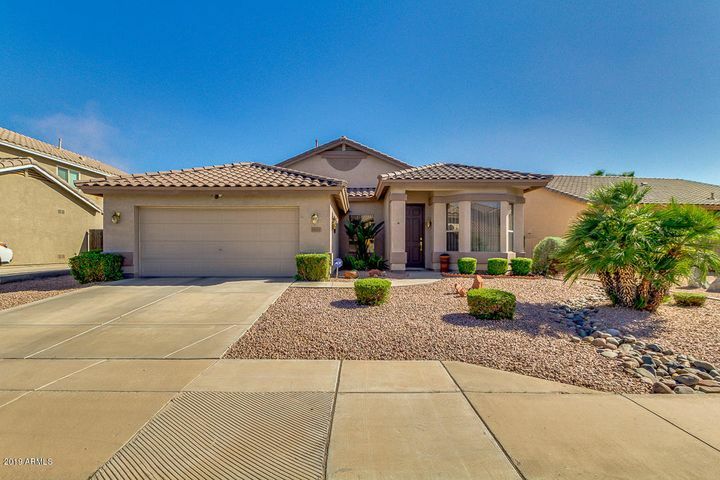 Augusta Ranch is located in the 85209 zip code in East Mesa. Take a look at this map of the Ranch to get a better feel for the location and the surrounding area. 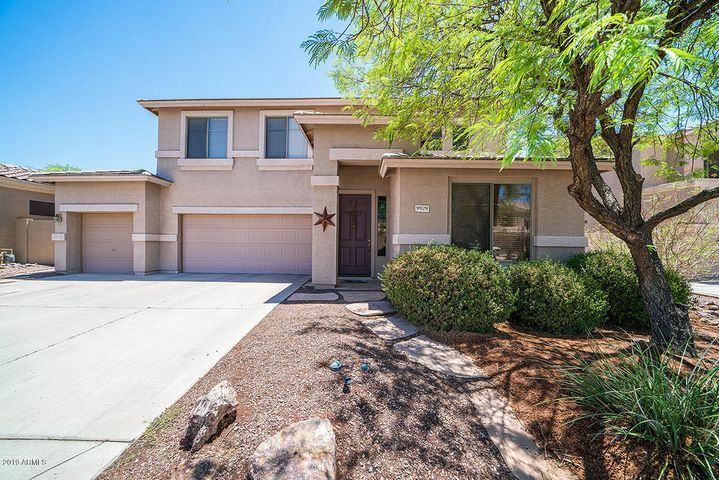 Two remarkable features of this community would have to be the beautiful Augusta Ranch Golf Course and the “highly achieving” Augusta Ranch Elementary School. Both of these things help allow people to live and play close to home. 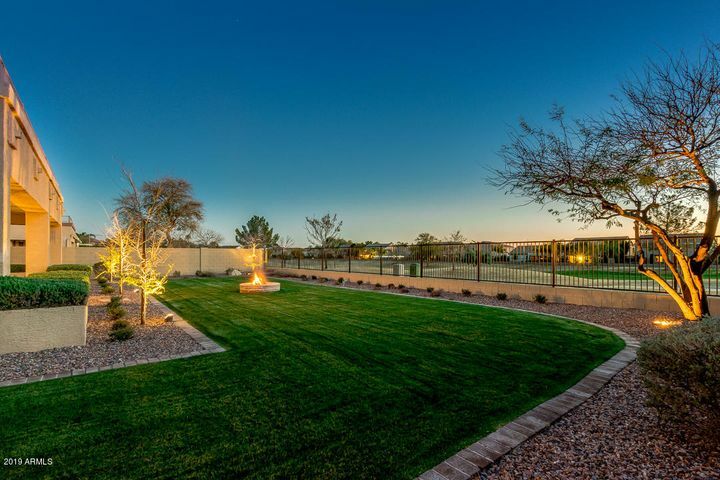 Homes line the beautifully-kept golf course, and view fencing allows owners views of the well manicured grounds. Neighborhood parks and playgrounds also add to the very nice community feel that is part of the Augusta Ranch lifestyle. 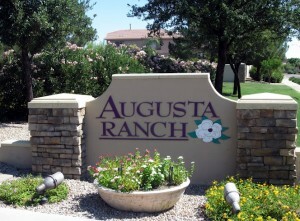 When Augusta Ranch was built, several large Valley home builders combined to make up the community. 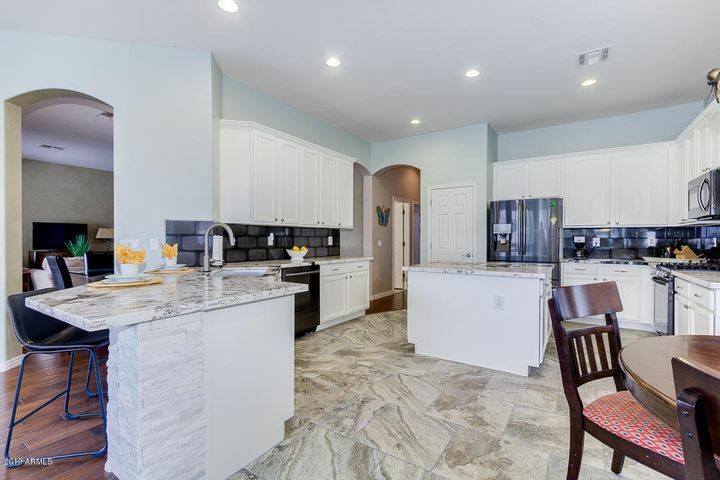 Engle Homes, Greystone Homes, Morrison Homes, Richmond American, Ryland, US Home, and The DeHaven Company got things rolling in 1999 with many homes being completed in 2000-2001. 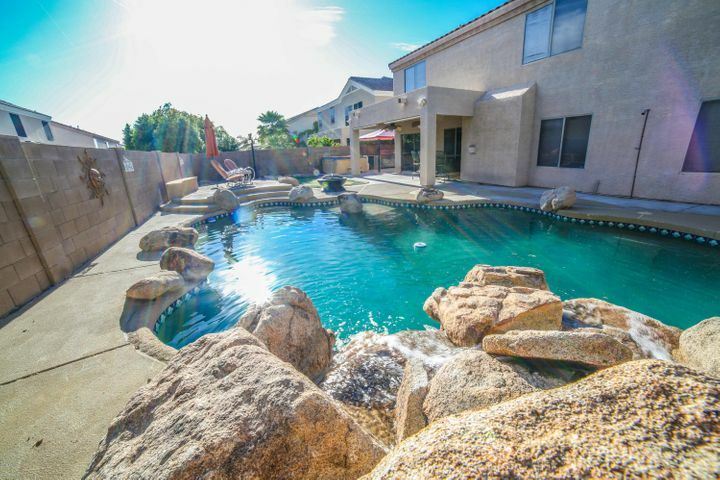 If searching for a home in the east valley, do yourself a favor and check out all of the awesome things this community has to offer. 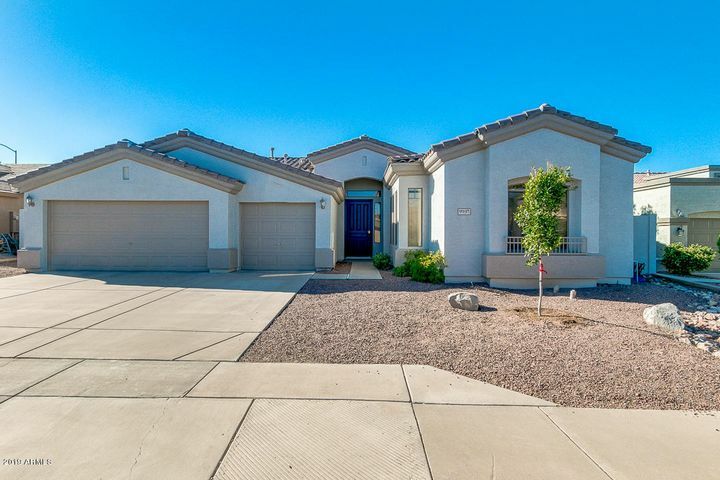 To see any of these properties, call Nick Bastian at 602-803-6425, I’ll be glad to help.